It has been a long time coming. Nineteen years to be exact. Nineteen years to finally take Jeff Minter’s game for a proper review spin. 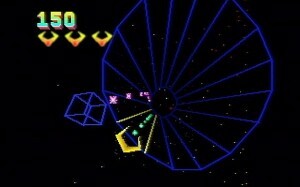 Tempest 2000, the beefed-up remake of Dave Theurer’s 1981 arcade classic, was Atari’s killer game that helped it shift lots of Jaguar’s upon its release in 1994. This game was never going to be a straight ‘pretty up’ by Jeff Minter. The great Yak added his usual quirkiness to this seminal favourite. What he produced was nigh on perfection. 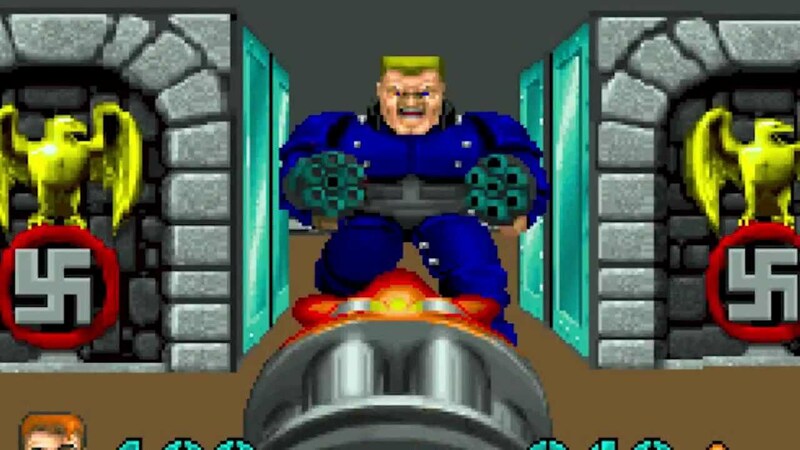 You may ask, what is so damn good about Tempest 2000. Well, if you are patient for one second, I will let you know. 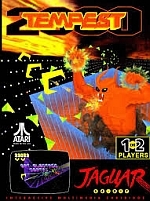 Yak (Jeff Minter) took a first generation arcade game and injected crisp 3D polygon graphics, an awesome techno soundtrack and oodles of new enemy types and obstacles. No game, no matter how great it looks and sounds is complete without a complimentary control system. There is only one way to play Tempest 2000, and that is with a rotary controller. You could use the standard Atari pad, but it just doesn’t do the game justice. The rotary control enhances the enjoyment of the game and it definitely helps in achieving those lucrative high scores. 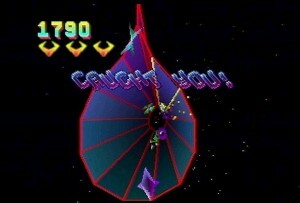 Tempest 2000 is a an incredibly great title which was released on an incredibly obscure system. 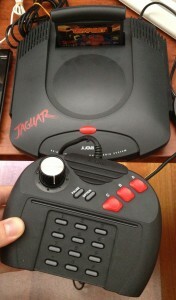 This game is the jewel in the Jaguar’s crown. 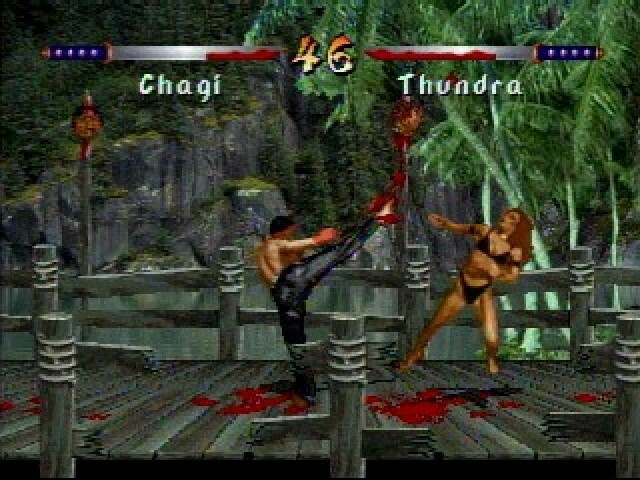 If you haven’t played it, you are missing out big time! Graphics Superbly crisp 3D polygons that only the Yak can produce. Yes, the Jaguar can handle it. Sound A perfect techno soundtrack. Light-synthesizer tunes throughout with very meaty sound effects. It is an awesome aural pleasure. Turn it up! 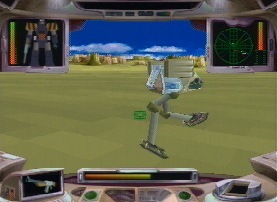 Playability Getting into the game is quiet easy – spin around on the web and blast away the encroaching enemies. To truly experience this game, it must be played with a rotary controller. Lastability Considering there are 100 levels to complete, this game will last forever. Overall Jeff Minter can seriously do no wrong. The Yak knows how to produce brilliant games. This one is no exception. Even Dave Theurer approves of it (I made that up)! Get it and play hard.